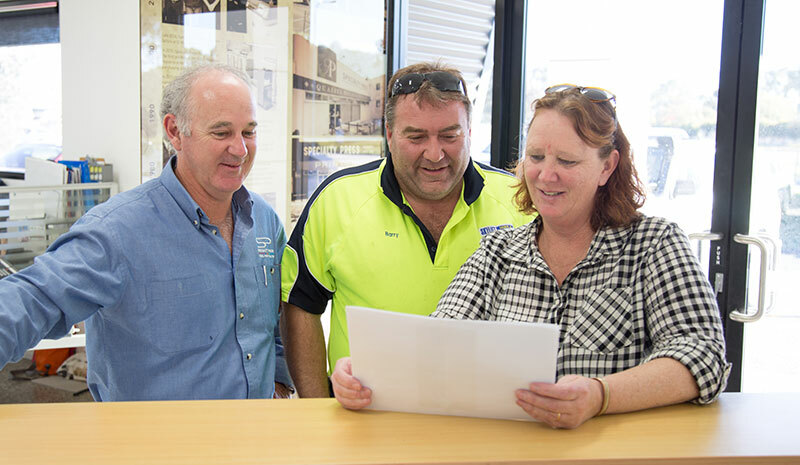 Specialty Press is locally owned and operated and have serviced Albury/Wodonga and surrounds since 1928. We continue to assist, advise and supply customers, utilising our 90 years of industry experience, combined with the extensive knowledge of our team to achieve the best result possible for every customer. Thanks to on-going developments in technology and freight services we can now easily service Australia wide. Over the years Specialty Press has witnessed many changes within the print industry including the advances in equipment, safety, the introduction of computers across all facets of the business including the computerisation of majority of print equipment available today. 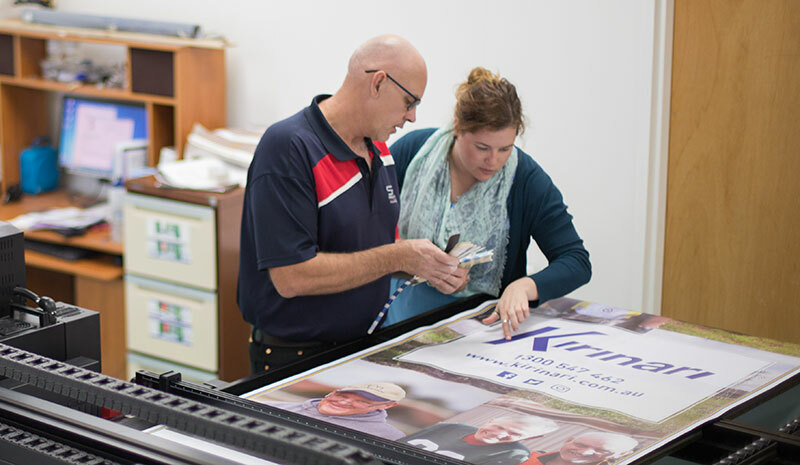 Along with all these changes we have also embraced the era of wide format printing, adding to our on-site capabilities. Our team are a unique blend of new and experienced operators, all focused on providing our customers the benefit of our knowledge and expertise. Give us a call and we will help you too. We have always found Specialty Press to be super-efficient. As a husband and wife team making Tomato Relish for Coles Supermarkets nationally we need a printer with lots of experience and great ideas. Specialty Press have provided us with both over the last 20 years. The Specialty Press Graphic Design team are fantastic – reasonably priced and full of knowledge. The whole Specialty Press team are to be congratulated on “a job well done”!! 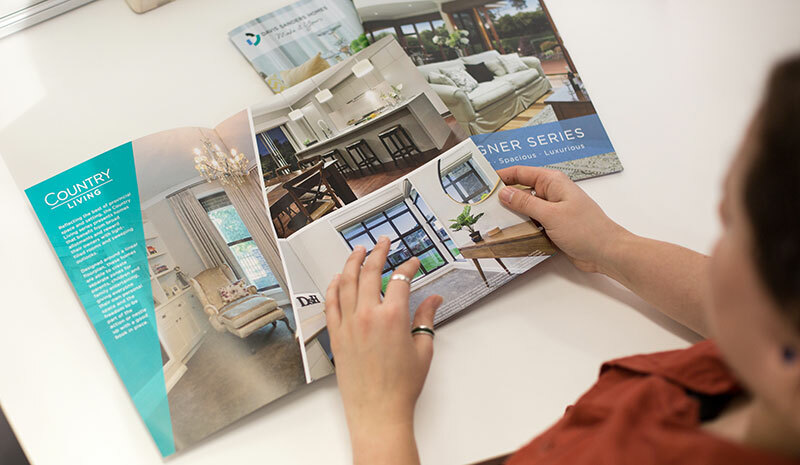 The team at Specialty Press have been great long-term partners. They help us with a range of design and printing solutions across all aspects of our business, including our major events ‘Winery Walkabout’ and ‘Tastes of Rutherglen’. They are prompt and professional and very easy to collaborate with. I appreciate their support helping to make our events a success. For over 5 years now Specialty Press has been a fantastic service provider to Dutch Media. Mark and his team have an incredible ‘can do’ attitude for their clients, with the service and support to our team second to none. They have a range of solutions and have been incredibly flexible during our relationship. We look forward to many more years working together.